I know for some people this is nothing special, most schools run a trip nowadays but for me it was my first experience on a pair of skis, so this is how it went. 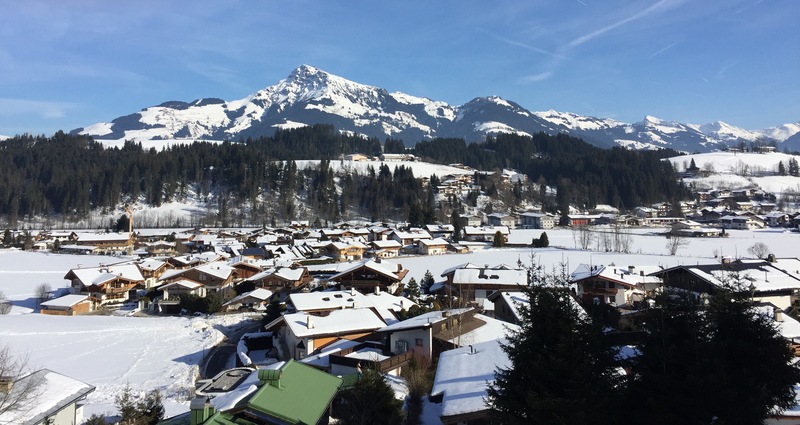 We went on mass as a family to Kitzbuehel in Austria for the actual skiing, but we stayed in a gorgeous house in Reith by Kitzbehel, about 10 minutes away from the main ski resort. As a complete beginner I would 100% recommend attending Ski School. I literally can’t praise my teacher Lidia enough, she got me from never being on a pair of skis to skiing all the way down the mountain by myself. Even if you have skiied before and just want a refresh or if you just want to improve your skill and technique its so worth it, and every ski resort in every country has their own available. The holiday was off to a good start until both of my parents decided to have separate accidents at the same time on the first day and break their legs!!!! It didn’t matter though we still had a great time and luckily the house had a beautiful view for them to look at all day haha.
. A ski Jacket and salopettes– try to get them with vents so you can cool off when it gets too hot.
. Goggles or Ski Glasses- you will go snow blind without them, I had goggles and didn’t have any problem with them but I know some of my family aren’t keen as they wear glasses normally. .A Helmet – you can hire these but I appreciated having my own, maybe I’m just fussy. .Thermals- I took 3 pairs of thermal leggings and 3 thermal zip tops for 6 days. However this is where I went wrong. I also packed 3 long sleeve thermal t-shirts AND 3 fleeces– I defiantly didn’t need these as it was sooooo warm up the mountain. .A pair of snow boots for walking about in the evening or to and from the slopes to keep nice and warm. .A few evening clothes eg. Jeans, Jumpers, leggings. 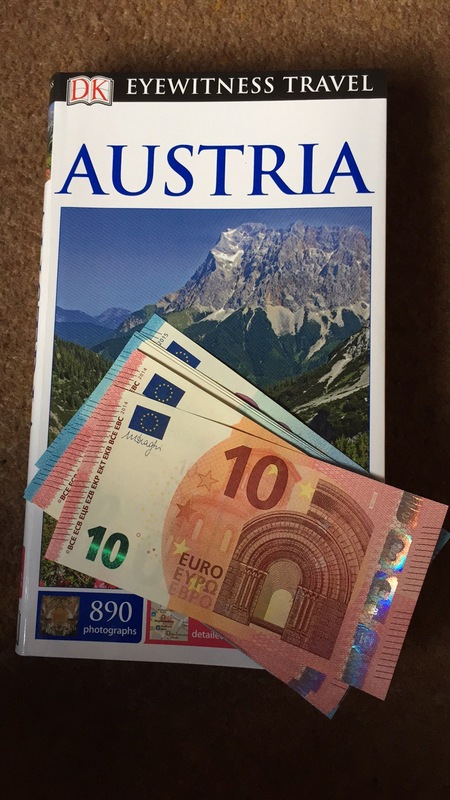 .Sun cream and SPF Lip balm- I had Piz Buin Mountain Range in Factor 50 and I didn’t burn (I always burn). All my kit was Nevica but there are loads of different brands available. 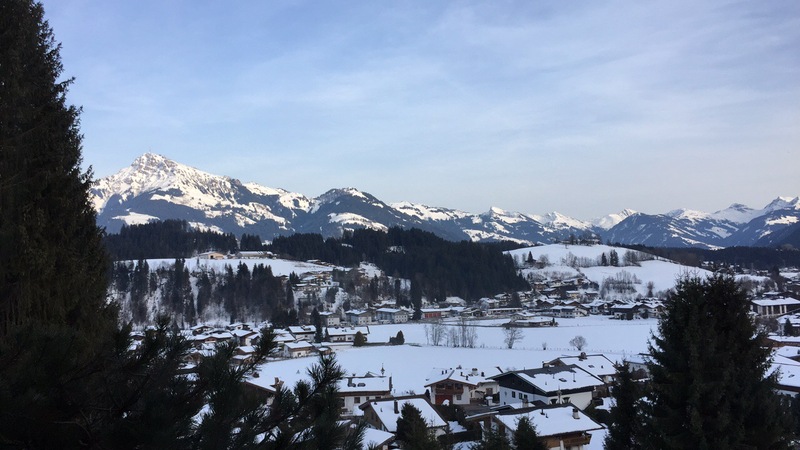 We went out a few evenings for meals which were lovely, normally we would have done a bit more Apres Ski but given the broken leg situation we decided to stay in and cook while we watched films which was actually really nice as we were so tired after long days on the mountain. 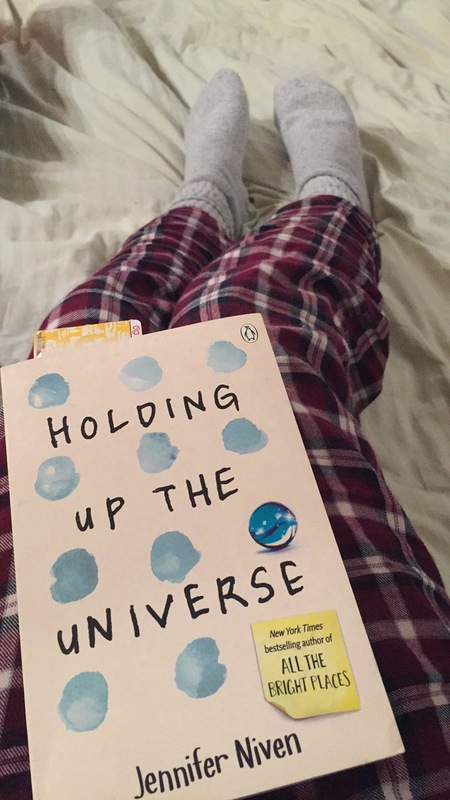 This also gave me chance to read my book, Holding up the Universe by Jennifer Niven which is so far so good. If you haven’t Skiied before and you get the chance whether it be on a school trip or with your family, go for it! I absolutely loved it and would jump at the chance to go again. Hopefully this was helpful for somebody!